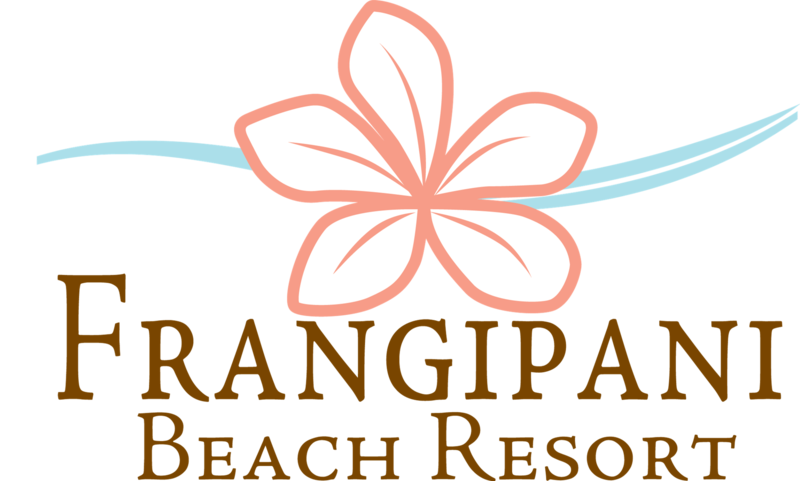 Frangipani Beach Resort boasts a wide variety of activities for all ages and abilities. Whether you're looking for poolside relaxation, water sports, a private boat charter or a tennis match, we've got you covered. Watersports enthusiasts and newbies alike can use our complimentary motorized and non-motorized offerings. At Frangipani Beach Resort, we offer stand up paddleboards and kayaks for exploring Meads Bay, plus Hobie Cats for sailing enthusiasts. Go tubing, try wake boarding or test your skills at water skiing behind our 17 ft. boat, Baby Relentless. At our beach bar, you will also find snorkeling equipment and beach toys. Rafts are available for lazing in one of our two pools or for a leisurely float at sea. In addition to our water sports vessel, Frangipani offers cruises on our 36 ft. power catamaran, FrangiCat. Book a beach hopping boat trip and explore the Anguillian coastline sipping rum punch and rosé for the perfect island day. Looking for a daytime excursion in Anguilla? Head out with us to Sandy Island for lunch and snorkeling on the miniature 25 x 150 yard island or book one of our beach hopping boat trips to see Anguilla by water on a shared charter. We offer a range of boat excursions throughout the week or guests can charter our boat to create a custom itinerary to explore the island and off-shore cays. Are you headed to Anguilla to experience the tranquility of one of the Caribbean's elusive gems? Spend your time under one of our palapas to soak up the sun, and take a dip in the warm waters of Meads Bay. Focused on health and wellness as part of your island getaway? Frangipani Beach Resort offers a guest-only fitness facility equipped with state-of-the-art Precor fitness equipment and stunning views of Meads Bay. Guests have access to a range of cardio equipment, free weights, medicine balls, kettlebells, and an equipped cool-down space. In addition to our fitness center, Frangipani Beach Resort features a tennis court with rackets and balls available complimentary at reception. Personal training, private yoga sessions and tennis lessons are available upon request and can be arranged with our concierge with prior notice. Unwind with a relaxing and rejuvenating massage or body treatment, available at our beachfront cabana with the sounds of the ocean as your background music. Looking for something more private? Massages and treatments can be arranged in room. Frangipani Beach Resort is home to award-winning Straw Hat Restaurant, located beachfront on stunning Meads Bay, Anguilla. Straw Hat's chef brings his unique and eclectic tastes to the menu and the staff will make you feel at home in a relaxed, unpretentious and fun atmosphere. Frangipani guests benefit from beach service for food and drinks, plus in-room dining available throughout the day. In addition, guests who book directly through the resort receive a daily breakfast credit at the restaurant, served from 7:30 - 10:30AM. Spend one of your evenings at magical Straw Hat Restaurant and see why Condé Nast Traveler named the establishment as one of the 50 Hot New Restaurants of the World. Great food, great service and a truly memorable part of your Anguilla experience await you at Straw Hat!